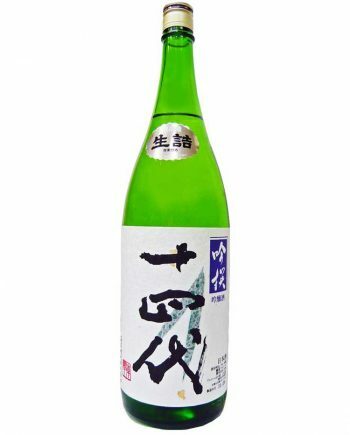 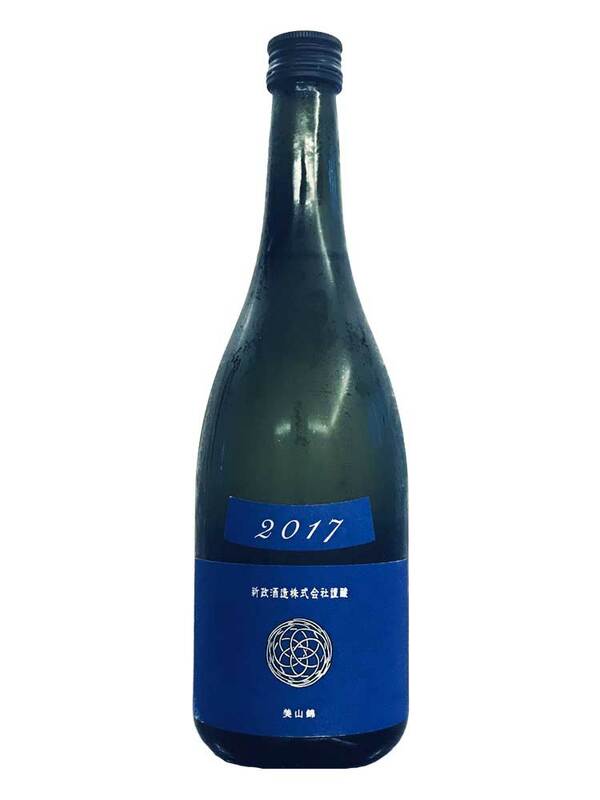 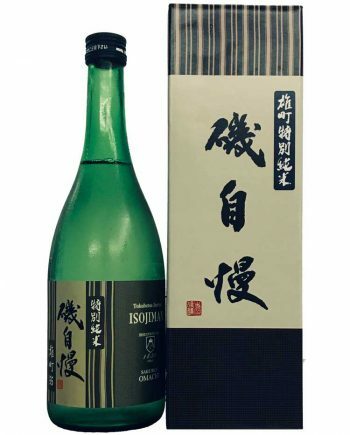 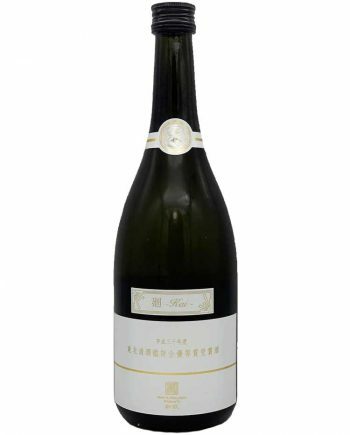 Produced with the traditional Kimoto method, none yeast, lactic acid additive, it’s very natural Sake, The acidic and sweet taste like muscats is just like white wine; moreover, the aroma is fresh and fruity like lemon. 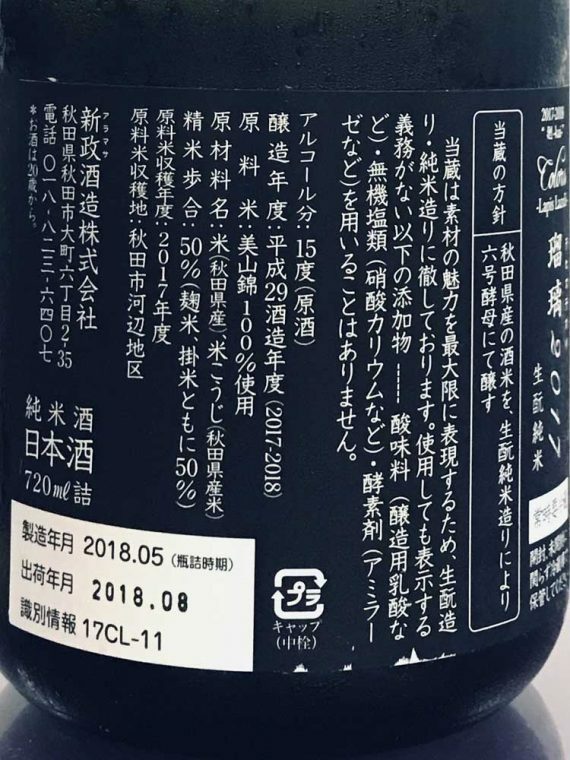 Its complex Umami draws the line against the white wine. We will email to winners around 15 Jan 2019. Please complete the payment by following the guidance written in the email.